Livermore is an all-American kind of town. We have our downtown, our local cultural scene, fantastic dining, and even a thriving network of excellent wineries. Plus the scenic landscape of central California and our temperate climate makes Livermore a gem in the Bay Area. Naturally, we take our holidays seriously. And for a town like ours, which celebrates rodeos and music in the vineyard alike, the Livermore 4th of July celebrations don’t disappoint. 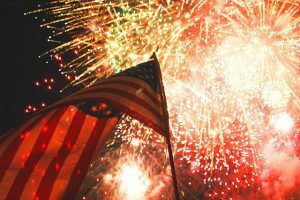 Livermore Downtown celebrates the 4th of July with a fireworks display, family fun, restaurant and shopping specials and an opportunity to gather with friends and neighbors in this great American tradition. This Livermore 4th of July tradition is known as Red, White & Boom! The Livermore 4th of July celebration is known as Red, White & Boom. The fireworks will be launched off of the top of the Parking Structure on Railroad Avenue. The street will close at 4pm so families can start setting up. The big fireworks show, a favorite Livermore 4th of July annual tradition, will begin at 9:30pm. Check back at www.livermoredowntown.com for more details about this year’s celebration as we get closer! We’re sure you want to know more about our supposedly all-American town, and we’re more than happy to oblige! 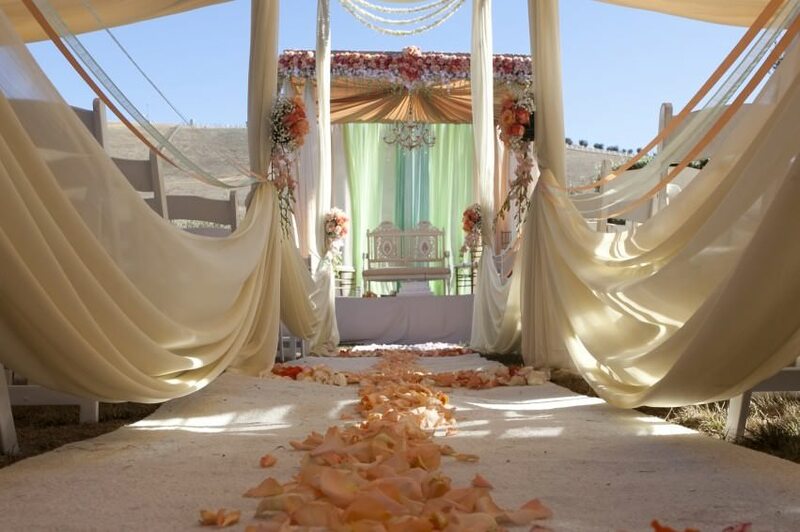 In the past, we’ve written about our favorite aspects of the Livermore Valley. 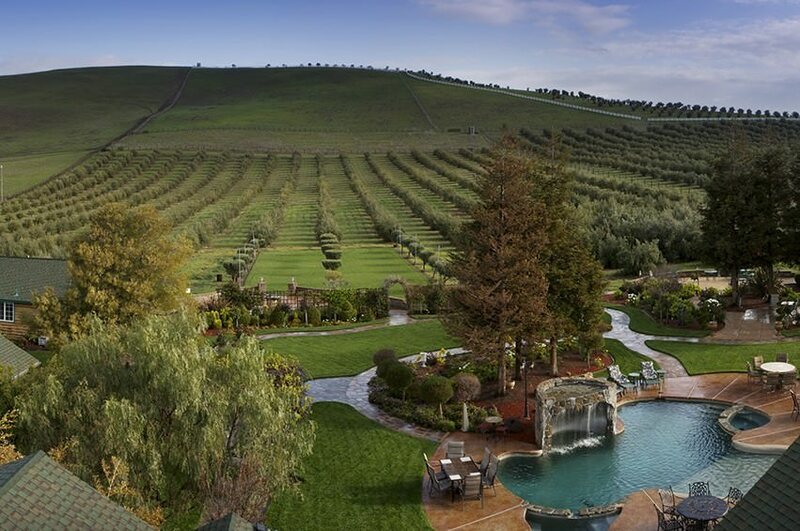 And the Livermore Valley Wine Region puts us on the map as a must-do Bay Area getaway. Plus, no matter what time of year you come to visit, we’ve got events that’ll enrich your trip. We’re even home to one of the nation’s most cutting edge technological and scientific labs! One thing is for sure: you’ll enjoy your stay in Livermore all the more if you choose The Purple Orchid as your accommodation. 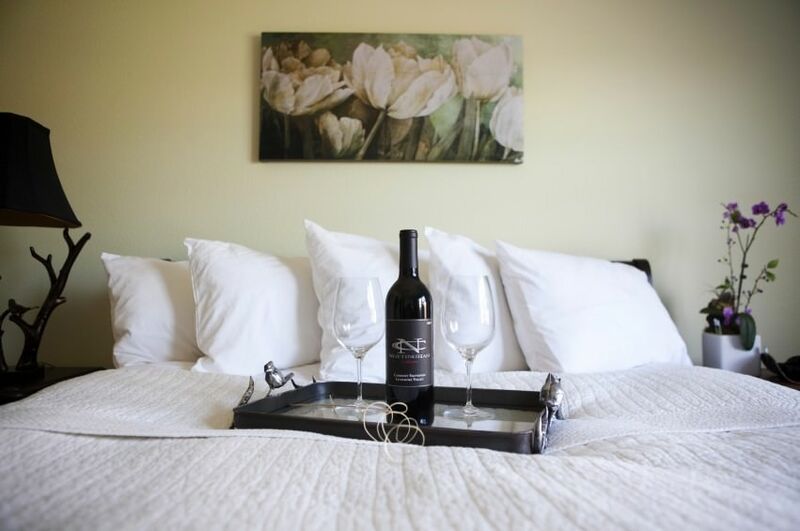 Our Inn and Spa is located in the heart of the Livermore Valley. And our spa treatments will leave you feeling relaxed and rejuvenated. We even grow our own olives on-site, which we use to create Handprints olive oil. You can experience our olive oil in spa treatments, or even bring some home to cook with! Don’t forget to download our free area vacation guide to help you plan your stay.